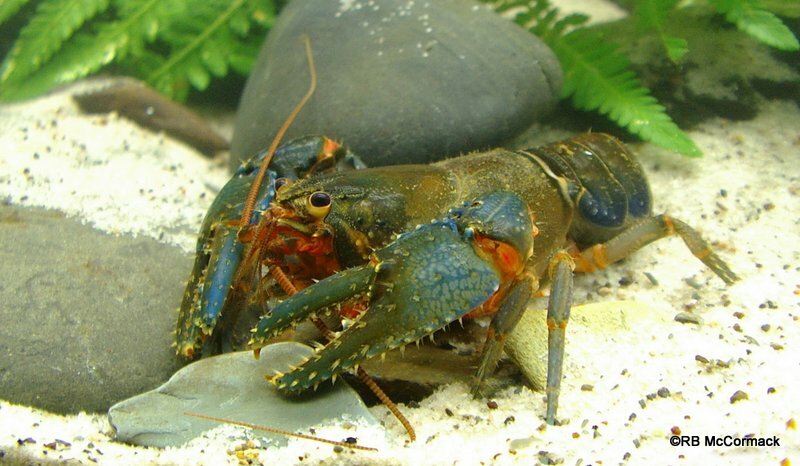 This is a relatively small dwarf group crayfish that is shy and elusive, with an extensive burrow system. 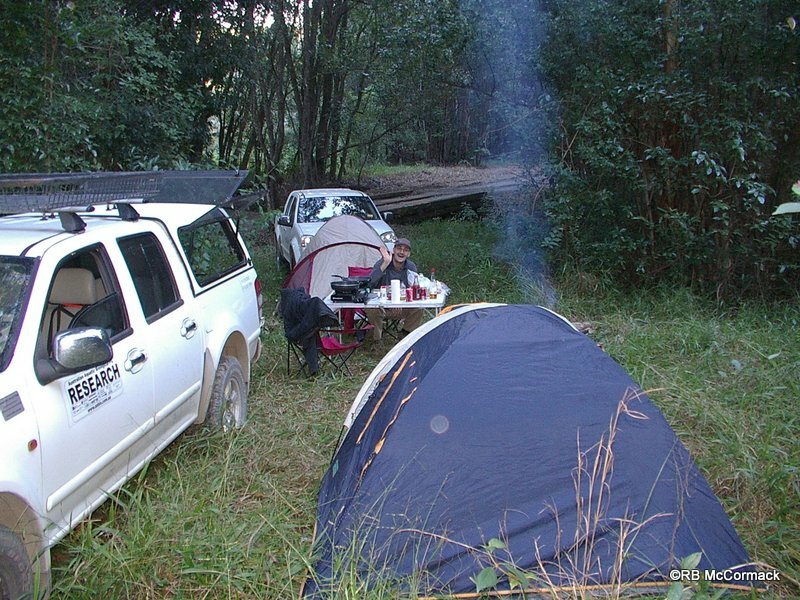 We were researching streams draining the Dorrigo plateau south of Dorrigo. The streams were clear and fast flowing and Euastacus neohirsutus was plentiful in the area. 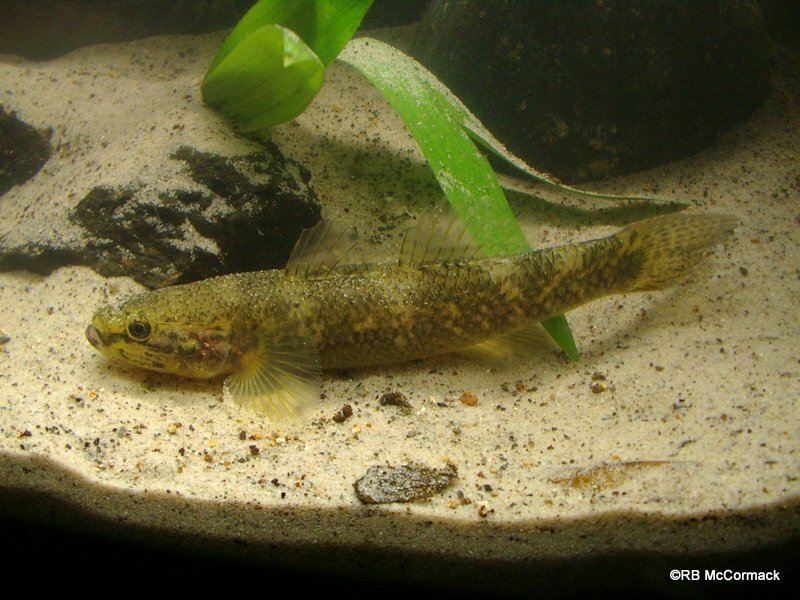 They tended to be in the upper catchments with Euastacus dangadi in the lower regions. They are a common species around the Nymboida, Dorrigo and Coffs Harbour areas. Occurring in the catchments of the Nambucca, Bellingen and Macleay rivers (Styx River) and Clarence River (Little Nymboida, Nymboida, Orara and Bobo river systems). Though common they are rarely seen spending most of their time in flooded burrow systems. We surveyed tributaries of the Rosewood and Never Never Rivers which are all tributaries of the Bellinger River. We found them in every stream we surveyed and they seemed abundant in the area. 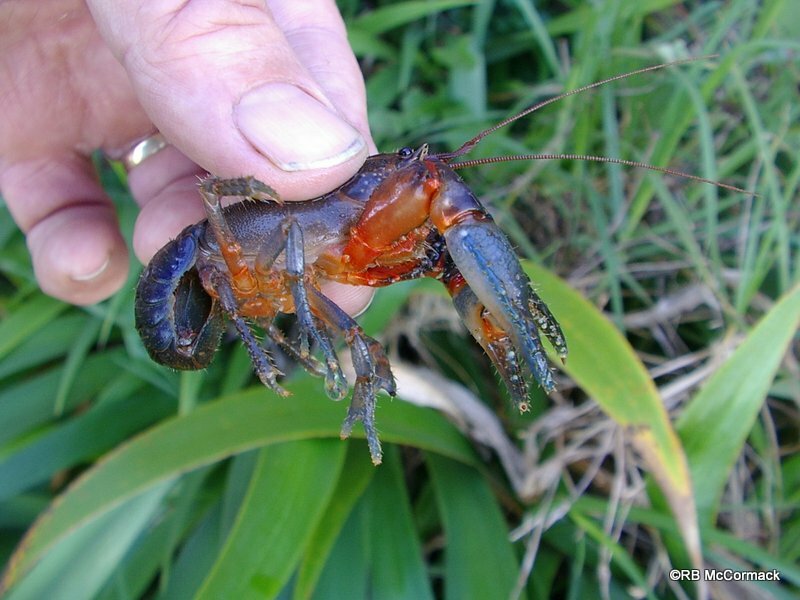 I recently came across a spiny crayfish just out of Ebor towards the Dorrigo plateau. I’m having a little trouble identifying which species she belongs to. I only just stumbled across your Crayfish list but she’s not quite the same as the other species found up in that area. I was just wondering if I could get a little help identifying her?